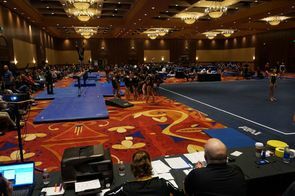 Open to USA Gymnastics women’s JO Level 2 through 10 /Open and Xcel competitors, this exciting weekend event is one your team won’t soon forget. This year’s meet will feature concurrent sessions run in modified traditional format. Custom Native American designed awards are presented at the end of each session. Competition site is walking distance from meet hotel. No refunds after 1/10/18. The schedule will be posted by 1/10/18. 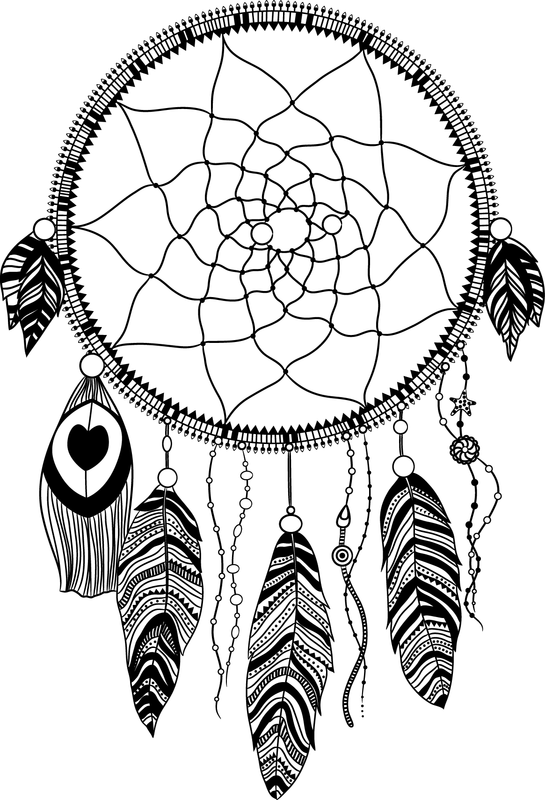 Email Entries/Credit Card Payments to: lahighflyers@gmail.com. Online registrations is available through the USA Gymnastics website (sanction# 62869). Late registration fee is $10 per gymnast based on availability. For more information, contact meet director: David Vosburgh, 505-500-5699. 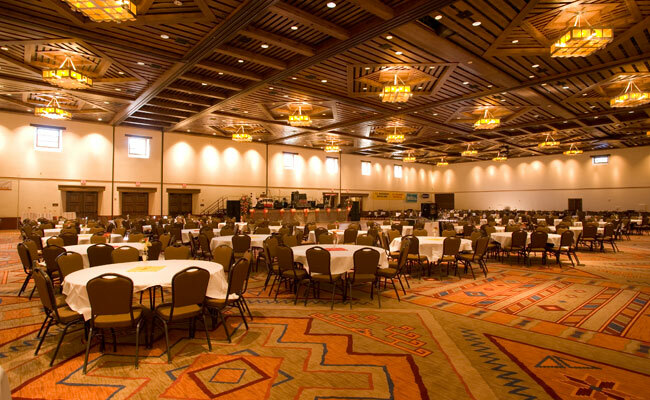 The meet will be held in the Santa Fe Community Convention Center in downtown Santa Fe. 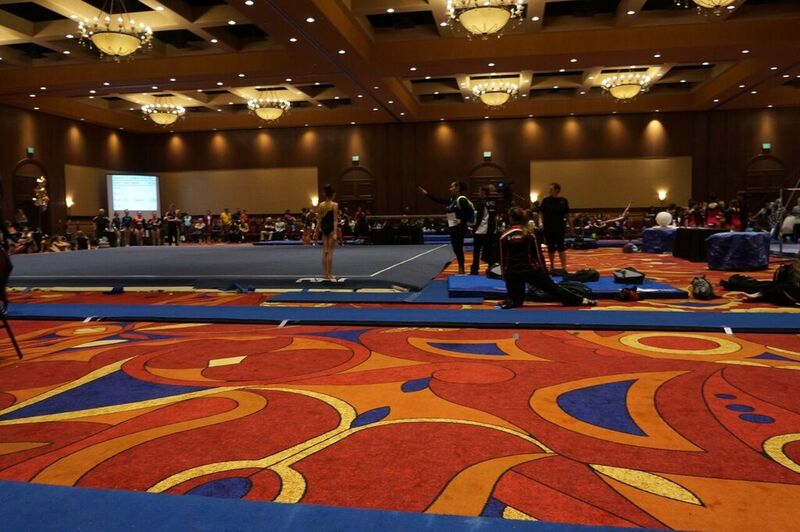 Side-by-side competition venues will be set up in the 17,000 square foot column free ballroom. 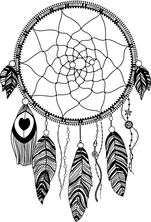 It features historic adobe architecture and combines the best of old and new. Santa Fe is a top travel destination and was ranked as 3rd best small city in 2016 by Conde Nast Traveler, including 8th most friendly and 7th best food city in the U.S. Historic sites such as the downtown plaza, iconic Canyon Road, world-renowned museums and one-of-a-kind boutiques are just steps from the Community Convention Center. 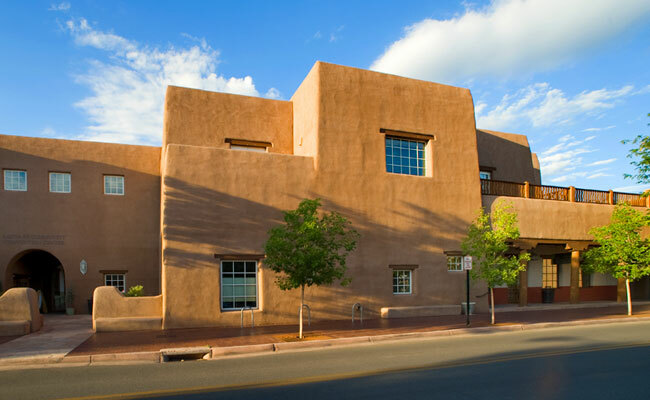 The Hilton Santa Fe Historic Plaza is offering special room rates of $109 per night single/double for the meet. The hotel is located two blocks from the historic Santa Fe Plaza and is about a five- minute walk to the Convention Center. 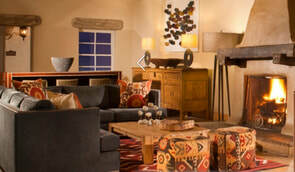 Guest rooms are designed in southwestern motif capturing the brilliant New Mexico colors, and the hotel is pet friendly. The hotel offers a seasonal outdoor pool and hot tub with kiva fireplace and fitness center. Free parking and wifi are included.